Survivalist Tip: Vitamin D is actually a rarity in the vitamin world, found in only a few foods; mainly fish, eggs, milk and cod liver oil. 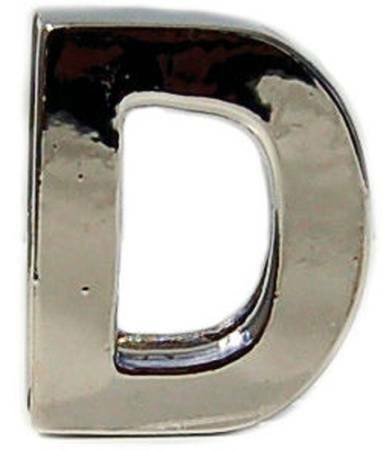 Five forms of Vitamin D have been identified: 1 – 5. (Scientists were too excited to give them individual names.) Vitamin D’s basic function is to maintain normal blood levels of calcium and phosphorus. As you know, calcium is a critical element in the health of bones and teeth. Phosphorus is an element represented by the letter “P” (as if that wasn’t obvious); it is essential to all life forms because it helps to extract energy from food, particularly fats and starches. It speeds up the healing process and works with calcium to strengthen bones. Strong bones will be of the utmost importance as you struggle to survive in the immediate aftermath of the apocalypse. Strong bones will help you search for food, build fires in the outdoors to cook it and beat the crap out of anybody that tries to steal that food. The ancient Mayans – as short and stocky as they were – had incredibly strong bones. How else do you think they were able to build those massive pyramids without draft animals? Therefore, it’s important that you a ready supply of Vitamin D in your cache of goods. You may not build any pyramids, but strong bones will come in handy when you remodel your house after the axes switch. 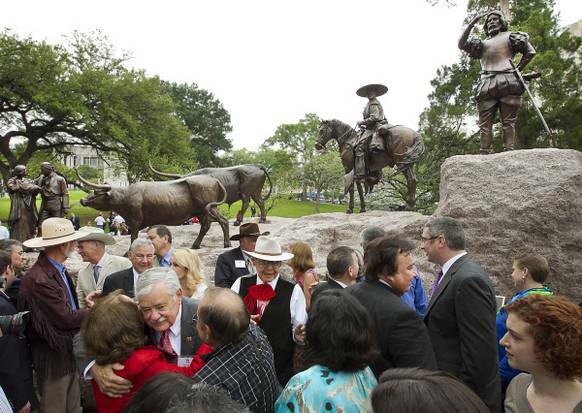 The Tejano Monument was unveiled on the south lawn of the Capitol for dignitaries instrumental in the creation and funding of the legacy sculpture. Photo by Ralph Barrera / Austin American-Statesman. Sen. Judith Zaffirini, the first Hispanic woman elected to the state Senate, praised the lawmakers who helped pass legislation that made the monument possible. She also thanked the private contributors who helped design and fund the sculpture by Hinojosa, a Laredo artist and a descendant of Laredo founder Don Tomas Sanchez. “The history of Texas is the history of Tejanos,” Zaffirini said in both Spanish and English. Andres Tijerina, the keynote speaker at the ceremony and an expert on Tejano history at Austin Community College, described how Tejanos settled Texas 150 years before the first Anglos came to the Spanish territory. He explained how cowboys, ranching and much of modern Texas culture and language originated with the early Tejano settlers along the Rio Grande and the Gulf Coast and were adopted by Anglo immigrants. Texas has a modern history under 6 different nations, including Spain and México. But, historians always have complained that too much attention has been given to the state’s English-speaking leaders and settlers, most of whom came from the east coast. It’s really no coincidence that this monument comes at a time when the state has seen a dramatic increase in the Hispanic population and the economic and political powers that come with that. Much of that population growth is due to Latin American immigration, of course, but that shouldn’t overshadow the fact that Hispanics have been here all along. Actor William Daniels (St. Elsewhere, The Graduate, Reds) is 85. 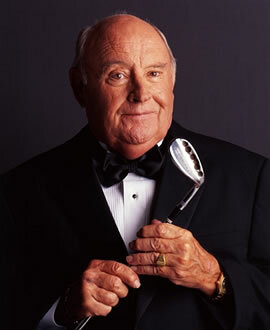 Golf champion Miller Barber (holds record for most wins in the Senior PGA Tour  from 1981 to 1992) is 81. Author John Jakes (California Gold, In the Big Country) is 80. 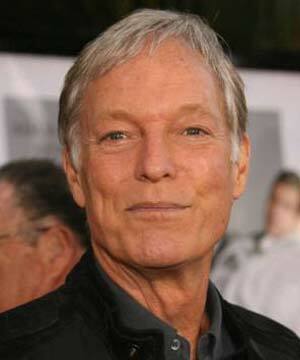 Actor Richard Chamberlain (Dr. Kildare, The Thorn Birds, Centennial, Shogun) is 78. 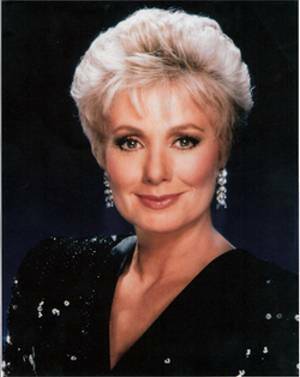 Actress – singer Shirley Jones (Carousel, The Music Man, Oklahoma!, The Partridge Family) is 78. Jazz musician Herb Alpert (Tijuana Brass) 77. 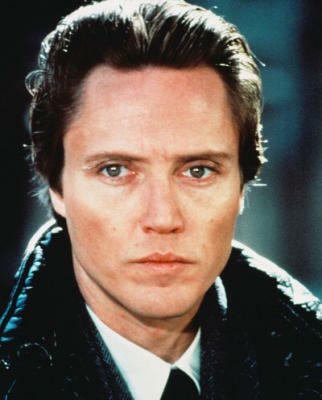 Actor Christopher Walken (The Deerhunter, Batman Returns, Pulp Fiction) is 69. Guitarist Mick Ralphs (All the Young Dudes, Bad Company) is 68. 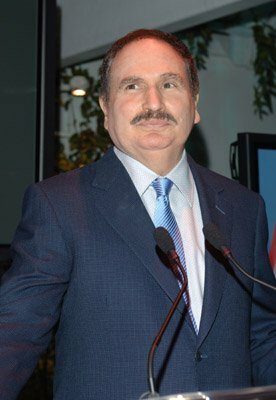 Actor – comedian Gabe Kaplan (Welcome Back Kotter, Nobody’s Perfekt) is 67. Guitarist – keyboardist Al Nichol (The Turtles) is 66. Lawyer – author Dwight David Eisenhower II, grandson of 34th President Dwight D. Eisenhower, is 64. 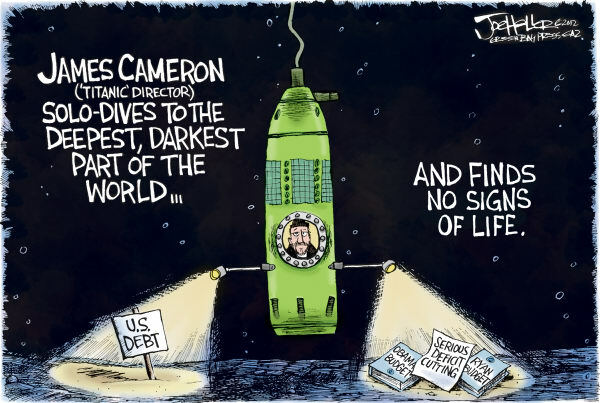 Al Gore (U.S. Senator from Tennessee, 1985 – 1993; 45th U.S. Vice President, 1993 – 2000]) is 64. 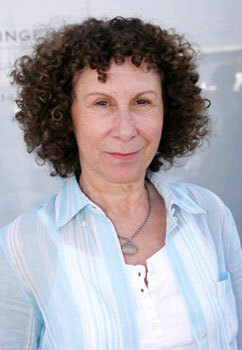 Actress Rhea Perlman (Cheers, Pearl, Carwash) is 64. 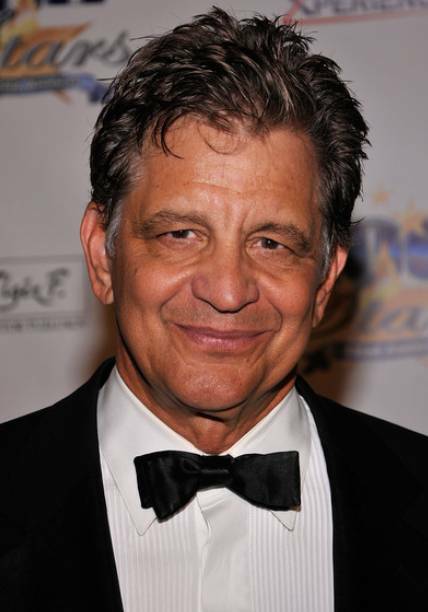 Ed Marinaro (former Minnesota Vikings running back [Super Bowl VIII, IX] – actor [Hill Street Blues, Sisters, Dancing with Danger]) is 62. Singer – keyboardist Sean Hopper (Clover; Huey Lewis and The News) is 59. Guitarist Angus Young (AC/DC) is 57. 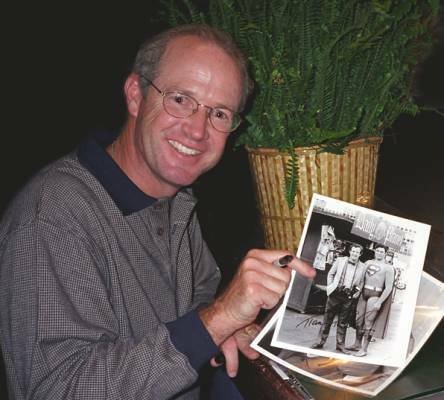 Actor Marc McClure (Freaky Friday, Back to the Future series, Superman series) is 55. 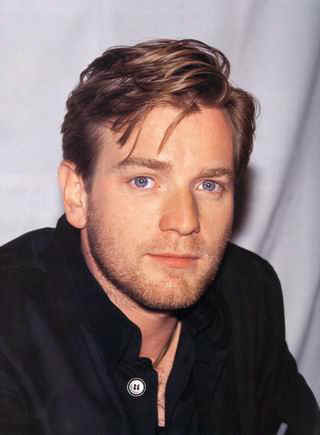 Actor Ewan McGregor (The Pillow Book, Trainspotting) is 41. 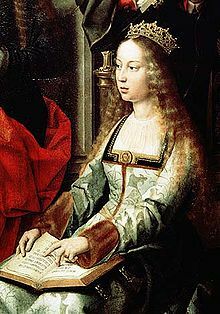 1492 – In Spain, a royal edict declared that all Jews who refused to convert to Christianity would be expelled. 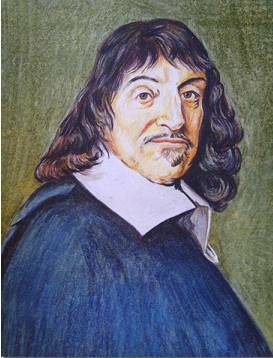 1596 – René Descartes, often called the “Father of Modern Philosophy,” was born in La Haye, France. 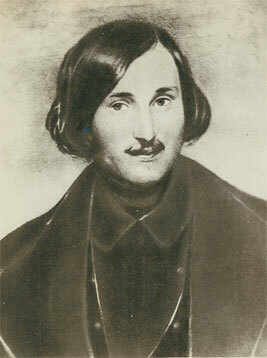 1809 – Playwright and novelist Nikolai Gogol was born in Sorochintsi, Ukraine. 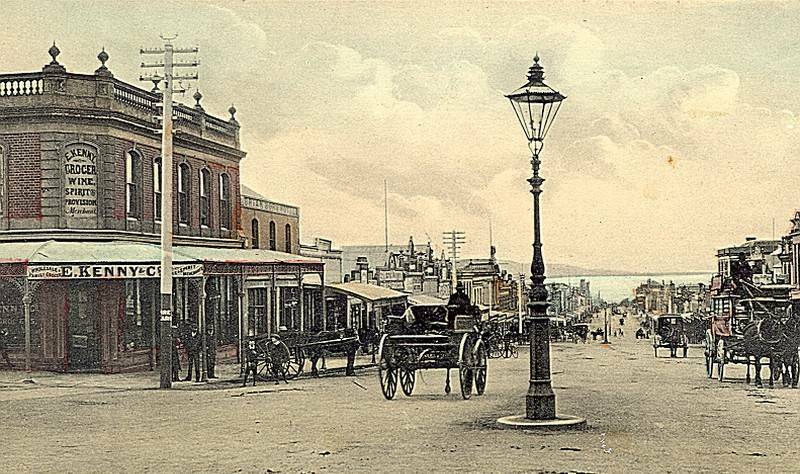 1880 – The first electric street lights installed by a municipality were turned on in Wabash, IN. 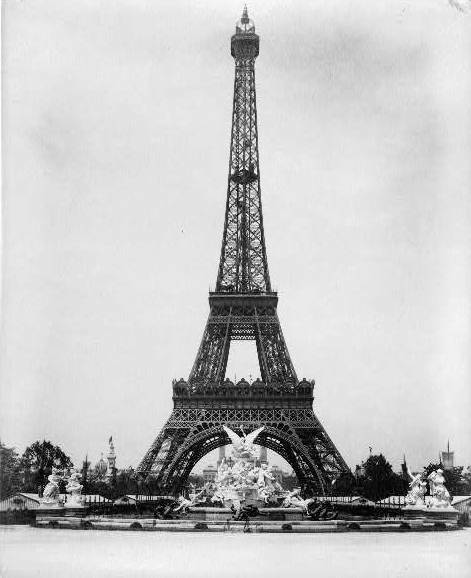 1889 – Designed by Alexandre Gustave Eiffel, the Eiffel Tower opened in Paris for the Paris Exhibition of 1889. 1918 – Daylight saving time went into effect throughout the United States for the first time. 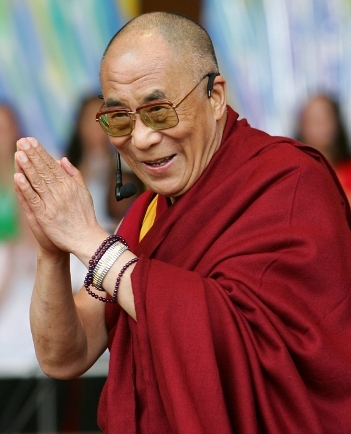 1959 – The Dalai Lama, fleeing Chinese suppression in his native Tibet, fled to India where he was granted asylum. Literally within a day’s drive of half the U.S. population, the Great Smoky Mountains is the most visited national park in the country. 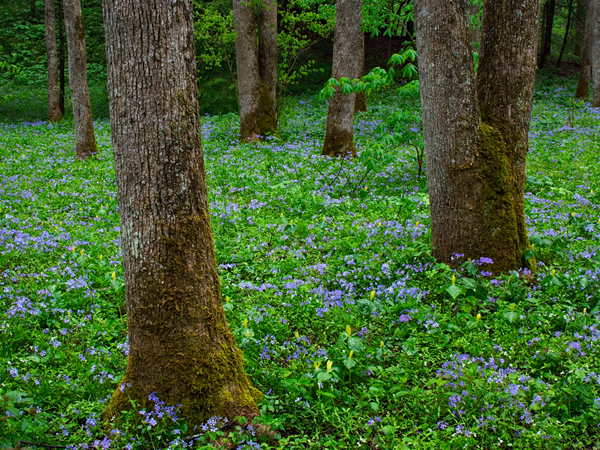 Along with over 800 square miles of terrain and hiking trails spread across some of the oldest mountains on Earth, the 62nd annual Spring Wildflower Pilgrimage, April 25-28, features 134 walks and programs led by rangers, botanists, entomologists and naturalists. Photograph courtesy William Manning. – Current TV network founders Al Gore and Joel Hyatt in a statement terminating Keith Olbermann as host of “Countdown,” just one year into his 5-year, $50 million contract. 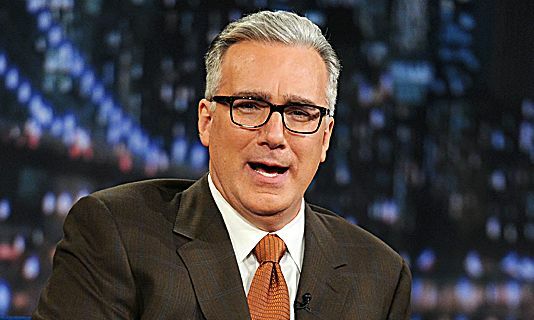 In a seemingly unrelated event, Olbermann said he plans to sue. Poor Keith. All pissed off and nowhere to go with it.